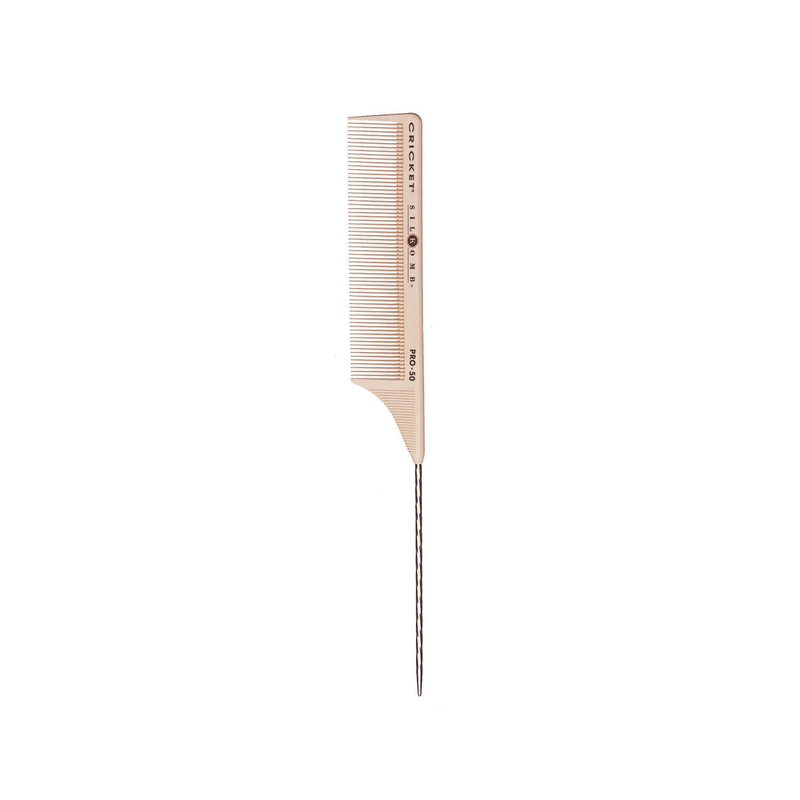 Silicone injected Silkombs employ state-of-the-art technology and quality molding techniques to produce finely polished, seamless teeth. 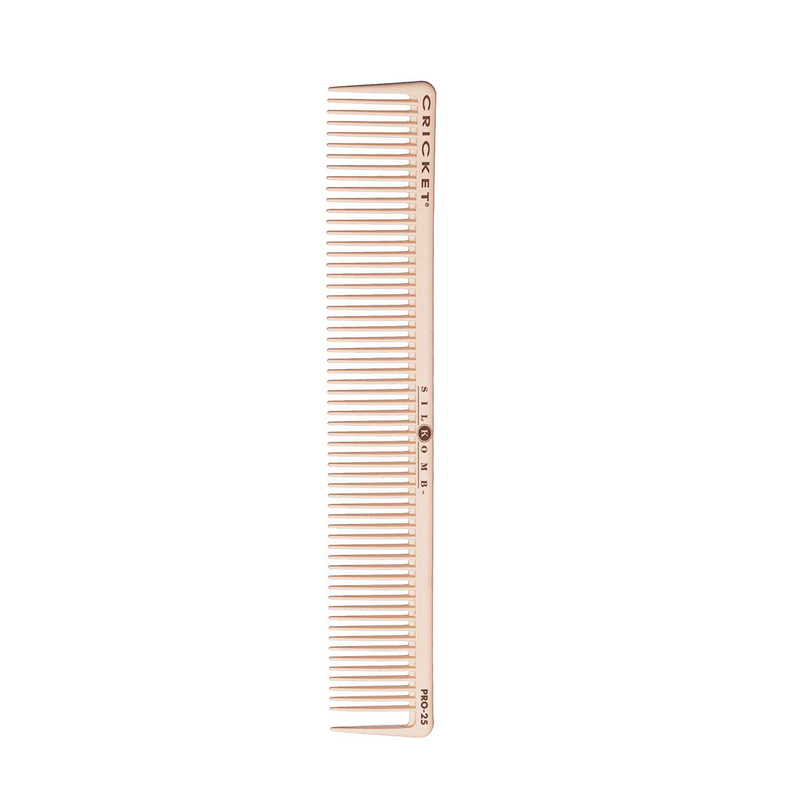 With the revolutionary addition of silicone they deliver amazing smoothness, allowing Silkombs to glide effortlessly through hair. 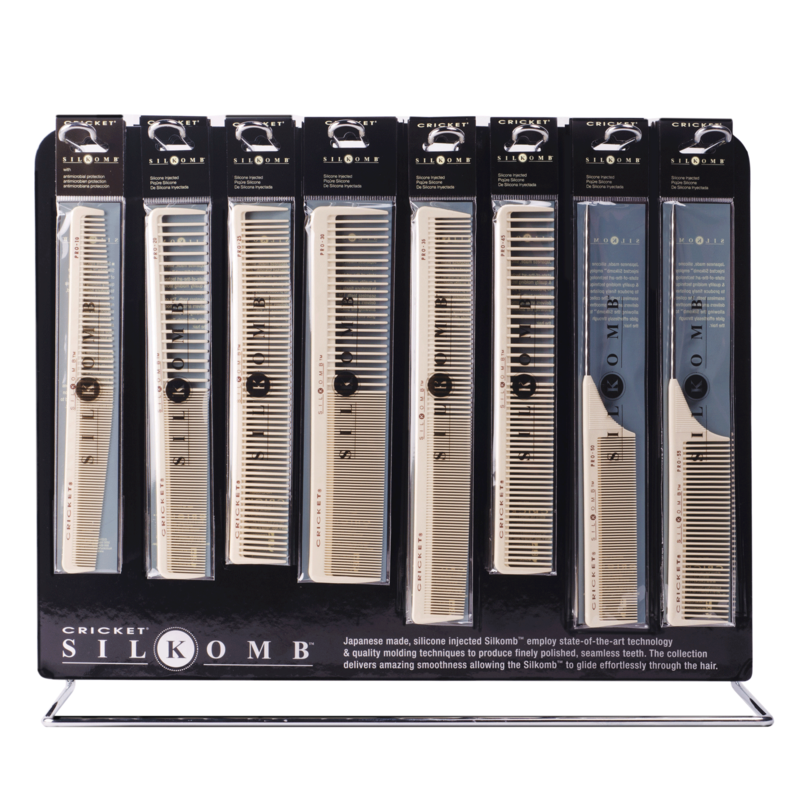 Silkombs are the world's finest professional styling combs. 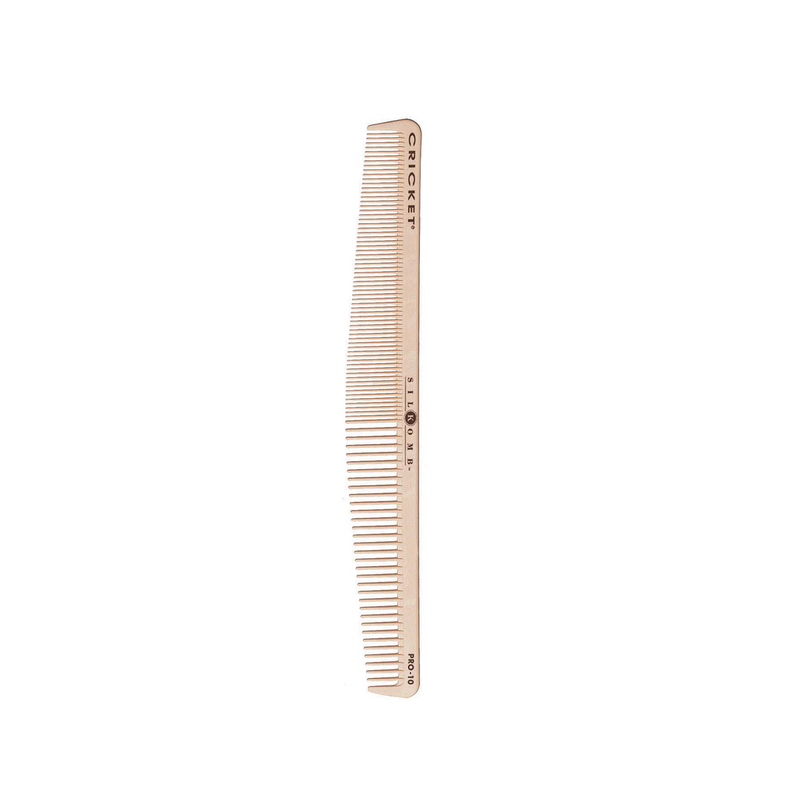 Each comb is injected with permanent silicone for smoothness. 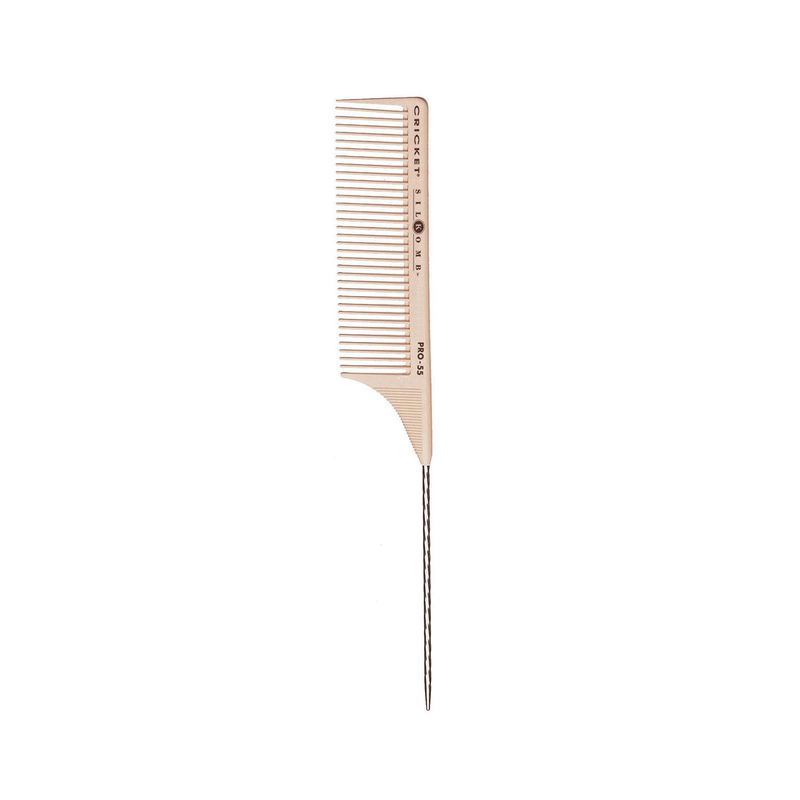 The Cricket Silkombs™Pro-35 is a comb that has two distinct teeth patterns that expands your options and make this the great all around cutting comb. 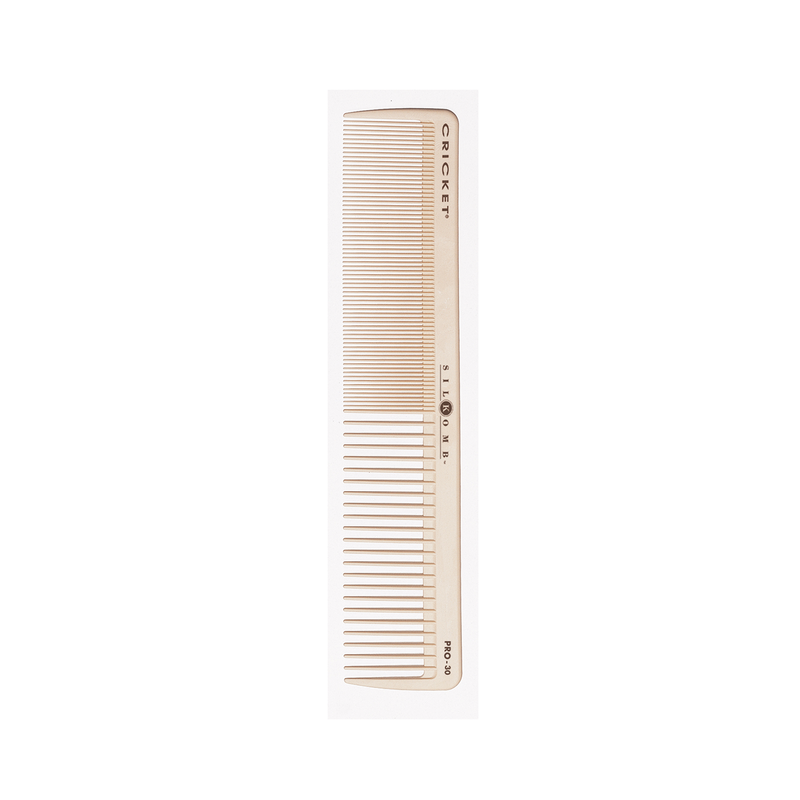 It provides even distribution which is instrumental for zero tension cutting techniques. 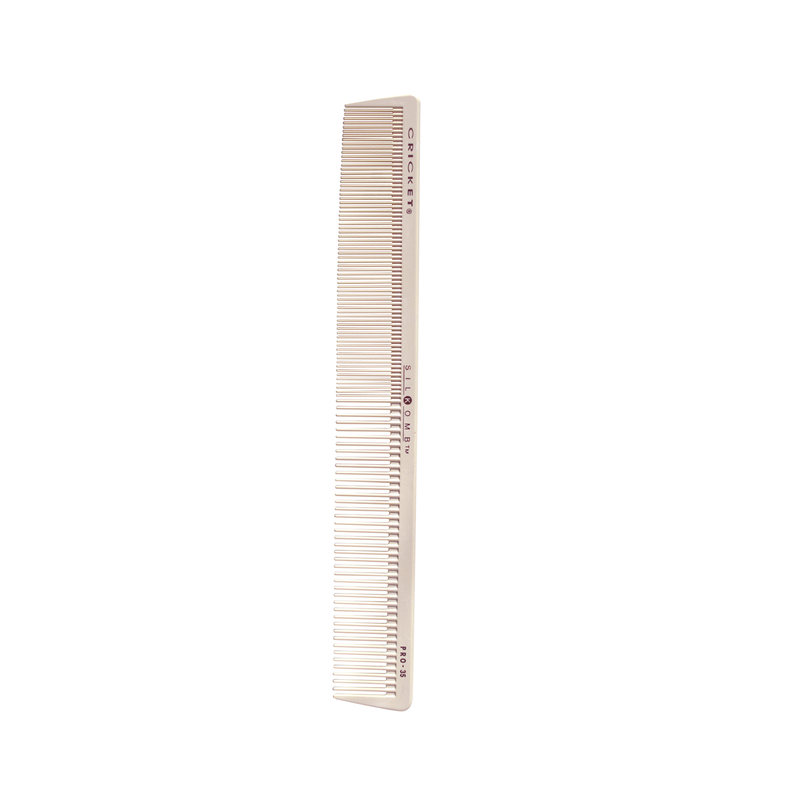 New longer design adds 1"" for quicker cutting and sectioning, allowing a stronger direction with large sub-sections. Silicone injected Silkombs™employ state of the art technology and quality molding techniques to produce finely polished, seamless teeth. With the revolutionary addition of silicone, they deliver amazing smoothness, allowing Silkombs™ to glide effortlessly through the hair. Antimicrobial protection inhibits the growth of bacteria in plastic, and is designed to last the life of the product.